Save AED 14 (70%) – Earn 1 Shukran What is Shukran? Shukran is the Landmark Group’s award-winning loyalty programme in the Middle East, which allows you to earn Shukrans when you shop any of our brands. 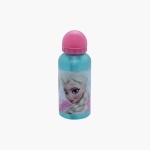 Sipping water will now be a stylish habit for your darling when you get her this printed bottle. Styled with a themed print, your daughter will love this bottle. 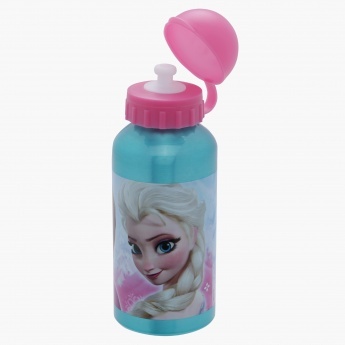 It has a sipper and a flip cap that keeps the mouth away from contagious germs.